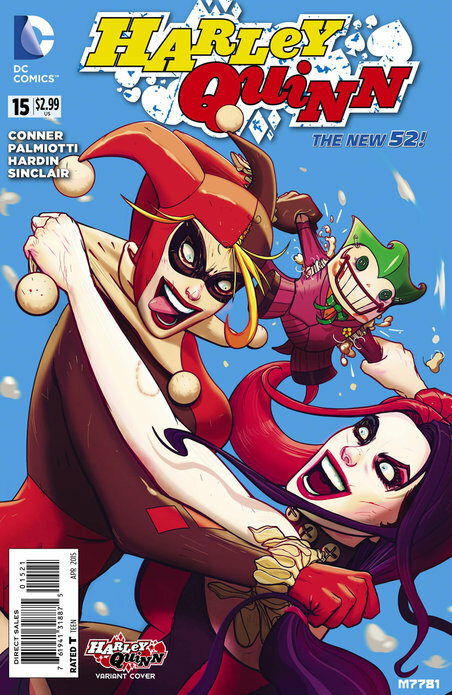 Brian S: I see there is maybe an incentive variant to Harley Quinn #15, can't find a picture of it though, if anyone else would like to try – lots of good stuff it seems like this week. Donn L: Descender cover B Lemire variant. It wasn't solicited I think and wasn't available through dcbs. Thomas V: That's right. I ordered a bunch for the grading club. Cover B was not offered at all until this past week. Thomas P: Descender #1 for the spec. Although not sure if it would be considered spec since its already been optioned! 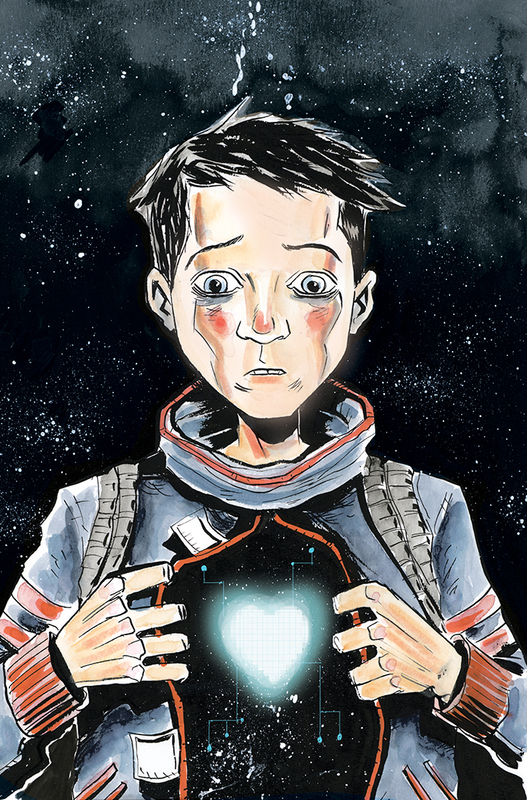 Keith S: Lemire FTW…Descender for spec! Keith S: Hawkeye to read! 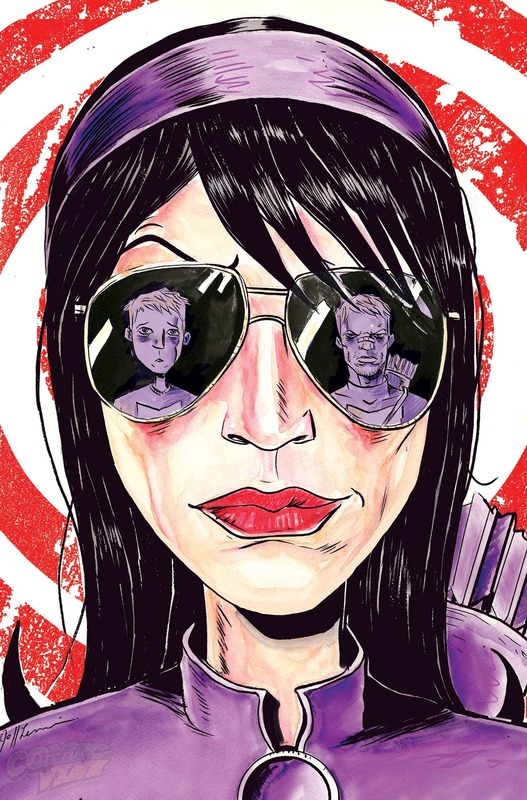 Mark H: Hawkeye, Lemire’s got shoes to fill but I think he can do it. 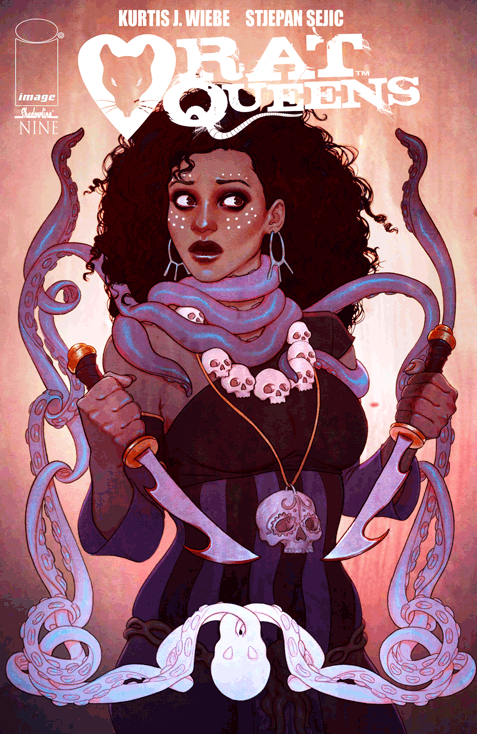 Mark C: I've been waiting forever (at least it seems that way) for the next issue of Rat Queens. The controversy surrounding the artist was extremely disappointing. Glad to see that the book is back with issue #9. If you haven't read this series, it's not too late. Pick up some trades or get this digitally and escape for an hour or so. You won't regret it! Brian W: Love Rat Queens! Justin W: Finally Rat Queens is Back!!! Stjepan Sejic takes over. I'm a fan of his other work. Thomas P: I don't know about you guys, but I can't wait to read Big Man Plans. The preview pages looked pretty funny and I'm already intrigued by the mystery of why “The Big Man” is plotting his revenge. I’m really digging the both the Lemire variants. Pick up one of both. What is your opinion of all of these store exclusive Descender #1 variants that are available? Is there any money to be made on these given Sony’s option of Descender and the small print runs on these variants? I personally don’t think there will be a ton of value in them ( not EoS #2 kind of money). Because the movie deal was announced before the comic even came out, speculators and comic shops have been able to be prepared for a good amount of demand so the print run will be decent. If you can find them cheap though, may make a few bucks!